In order to treat acne thoroughly all four of these factors need to be addressed. 1. Salicylic Acid – a beta hydroxy-acid (BHA) derived from willow bark. Salicylic is lipid soluble and is very effective at getting through the sebum that clogs pores. It also helps to reduce cellular debris and to smooth the skin and has anti-microbial activity so it can help kill off bacteria in the skin. 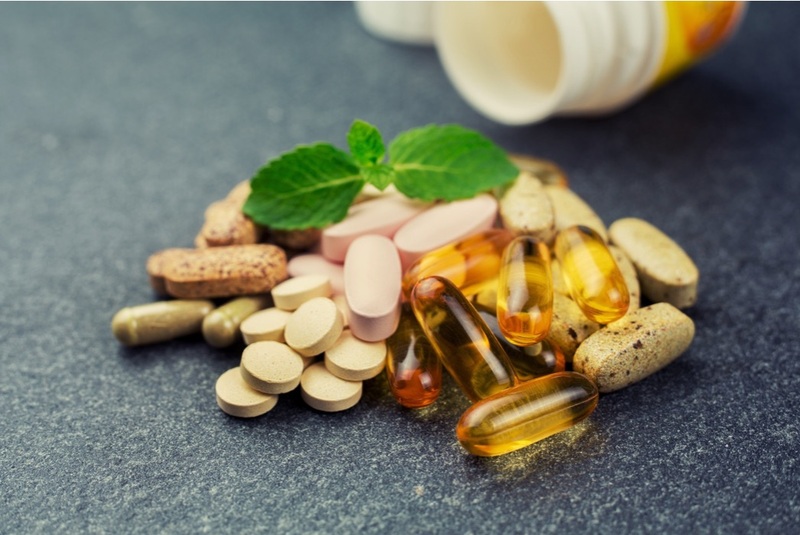 Over the counter products contain low levels of salicylic acid normally because of its natural drying effect on the skin. Look for levels between 2-5% in your products if you actually want to see a rapid and significant improvement in your skin. Caution: salicylic acid has a drying effect on the skin for a few weeks but this generally settles with continued use. For moderate to severe acne 15-30% salicylic acid peels can be done in medical clinics. TRY: ZENii Salicylic Exfoliator 2% AM & PM. 2. Follicle plugging (micro-comedones) can be treated with regular exfoliation of the skin. With acne its worth avoiding mechanical exfoliators that rub and abrade the skin and instead favour chemical ones like glycolic acid, lactic acid, pyruvic acid and mandelic acid. Glycolic acid is a water soluble Alpha Hydroxy-acid (AHA) that is fantastic for removing superficial cellular debris. It doesn’t penetrate very deep into the skin because its water soluble (lipid soluble ones like salicylic acid penetrate deeper) but it is the most trusted and researched AHA on the market. Strengths varying anywhere from 5-10% are effective for acne without being unduly irritating. Other good options are fruit acids, lactic acid and mandelic acid. Many chemical exfoliators combine a few of these different chemicals to improve the synergy or overall effect. 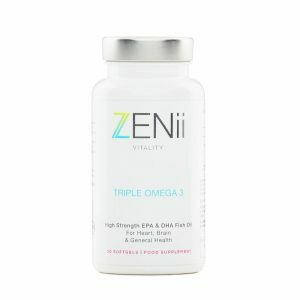 TRY: ZENii Clarifying Masque (Gycolic Acid & Zinc Oxide) or ZENii Fruit Acid Exfoliator 7.5% with Kojic acid. 4. 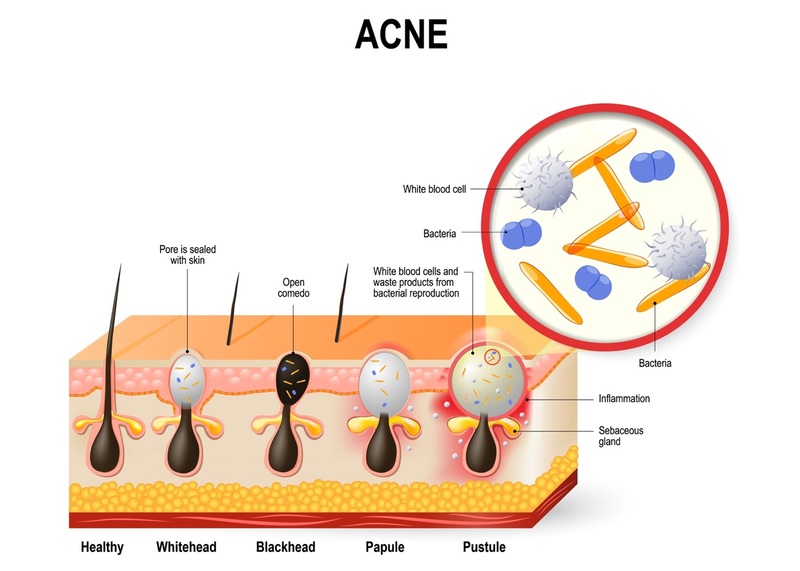 Inflammatory cascade – This is a complex process in acne and occurs when all of the above conditions are met – excess oil, microplugging & proliferation of bacteria. The actual inflammatory culprit is lipase, a chemical produced by excessive growth of P. Acnes. The lipase breaks down the oil’s triglycerides releasing fatty acids. And these fatty acids cause the localised inflammation. There is significant evidence nowadays that avoidance of dairy, gluten and sugar reduces acne. ~ Cows milk often contains added hormones so should be avoided. It also increases a growth factor called IGF-1 which exacerbates acne through stimulation of hormones. ~ Gluten, a protein found in wheat and other grains like oat, barley and rye can also excite an inflammatory response in the body resulting in inflammation and acne. Gluten acts in 2 ways. 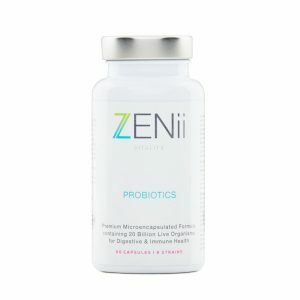 Firstly it can cause leaky gut which is where microscopic weaknesses in the gut lining allow toxins to recirculate back into the system with resultant inflammation. Secondly, because gluten sensitive people cannot digest gluten, these large molecules enter the circulation and the immune system launches an attack on them. This immune response triggers the release of insulin and IGF-1 which raises hormone levels and triggers acne. ~ Increases pore size making them more visible. Both dairy and gluten should be avoided in anyone suffering from acne. ~ Sugar is also something that should be avoided as it triggers the release of insulin and IGF-1. As you eat carbohydrates, especially sugar, your blood sugar level increases. The pancreas then responds by making insulin, a hormone which takes sugar up into the cells and reduces blood sugar levels. Increased insulin secretion increases IGF-1 which further increases sebum and exacerbates acne. Sugar also stimulates inflammation and can feed any candida in the skin. In short sugar, gluten and dairy all aggravate the two major causes of acne: hormones and inflammation. All of these should be avoided if you have acne. It should be obvious by now that everything that you put into your body is inextricably linked with the quality of your skin. Your skin is, after all your largest organ and is simply a reflection of what you put inside your body.